A naturally good-looking all-mahogany uke ideal for new players. 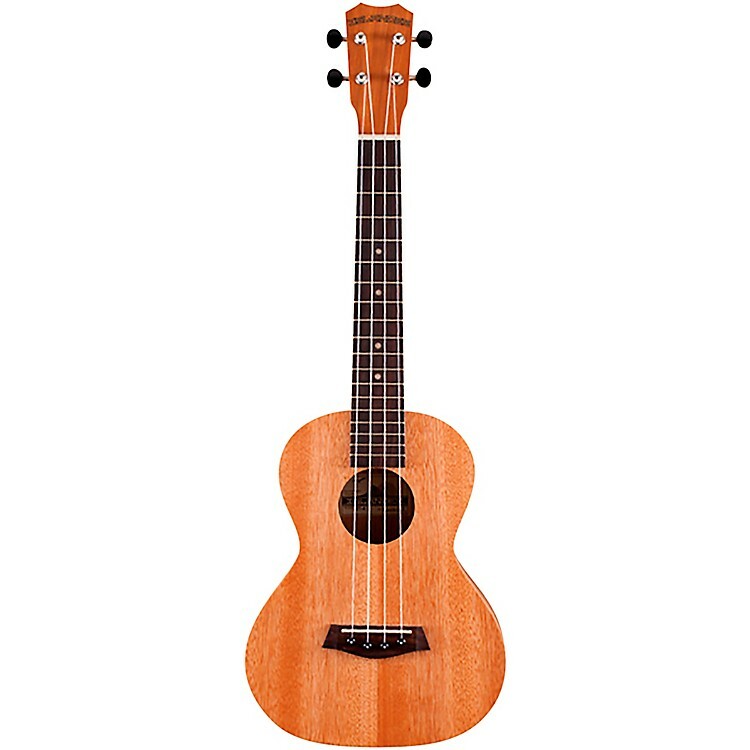 Islander Ukulele's MT-4 is an affordabke traditional tenor ukulele crafted with a mahogany top and body that uses 1st Gen. Kanile'a bracing system to produce its sweet tone. Other features include an okume neck with walnut fingerboard and ABS dots, walnut bridge with black ABS pins, open geared tuners with black knobs and Aquila Corde strings. The natural satin finish lets you enjoy its natural woodgrain beauty. Become an Islander...player. Order yours today.